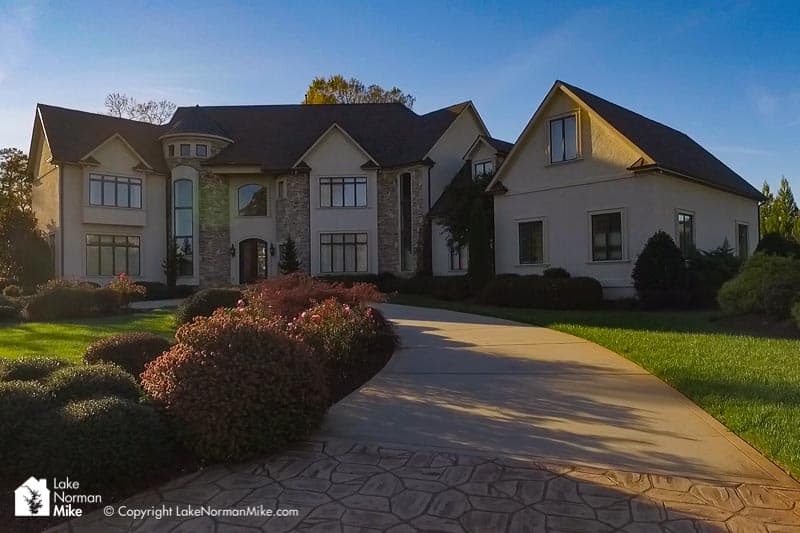 If you’re looking for exquisite Luxury Estates in a gated community, sitting on some of the most beautiful shores of Lake Norman, Norman Estates is a must see. 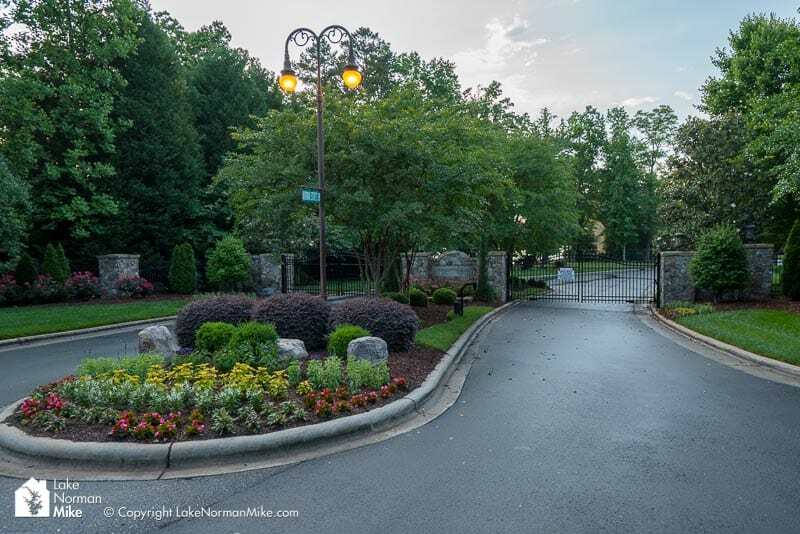 Established on the quiet side of Lake Norman in the community of Denver, North Carolina, this will be one of only three gated communities, each having a different feel. 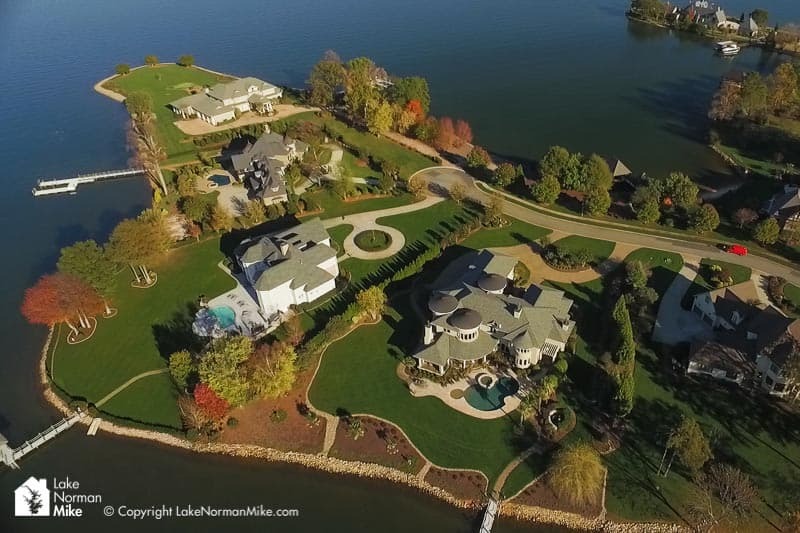 Secluded and tucked away, this community offers privacy while its residents enjoy the very best of Lake Norman Luxury Living. Drive through the gates and prepare to be impressed. 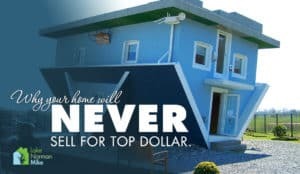 There will not be very many homes to see, as this is a very small and exclusive neighborhood, but those you do visit will surely impress the most discriminating buyer. 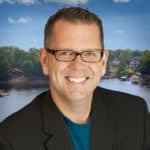 A little something to consider when comparing what side of the lake you live on, is taxes. If you are out of state, you might be shocked at just how low the taxes are in the state of North Carolina. Having relocated from California, I can appreciate low taxes but this was a 70% reduction from where Erin and I lived! Taking this one step further, Lincoln County real property taxes are much lower than many of the communities on the other side of the lake. Something else to consider about Norman Estates is the fact that it’s located across the street from Beatty’s Ford Park. 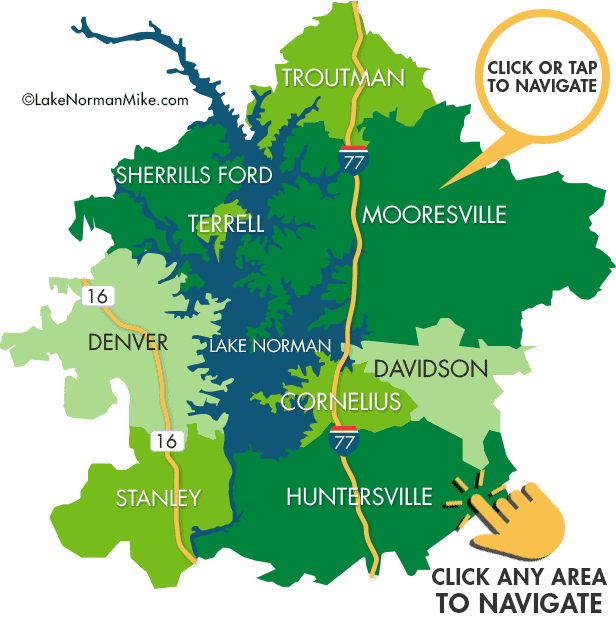 My bride, Erin is a runner and enjoys taking her runs along the shores of Lake Norman. For me, I get to the mile point and start wondering where we’re having wine later. 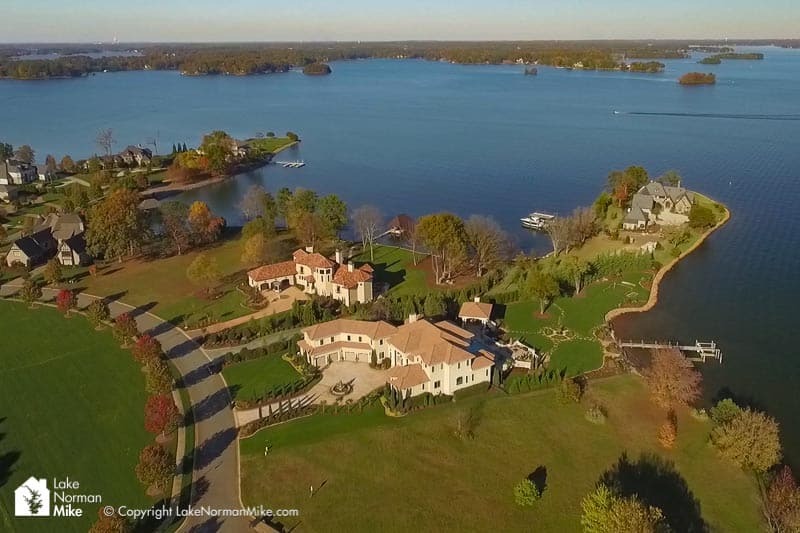 If you are still raising children and think it would be great to have a ‘splash pad’ area for the kids, a disc golf course, walking trails along Lake Norman and a volleyball court across the street, then this is the community for you. Enjoy your own private oasis behind the gates, or a walk across the street to enjoy some fun at Beatty’s Ford Park. Price points for homes will vary based on square footage and luxury upgrades. 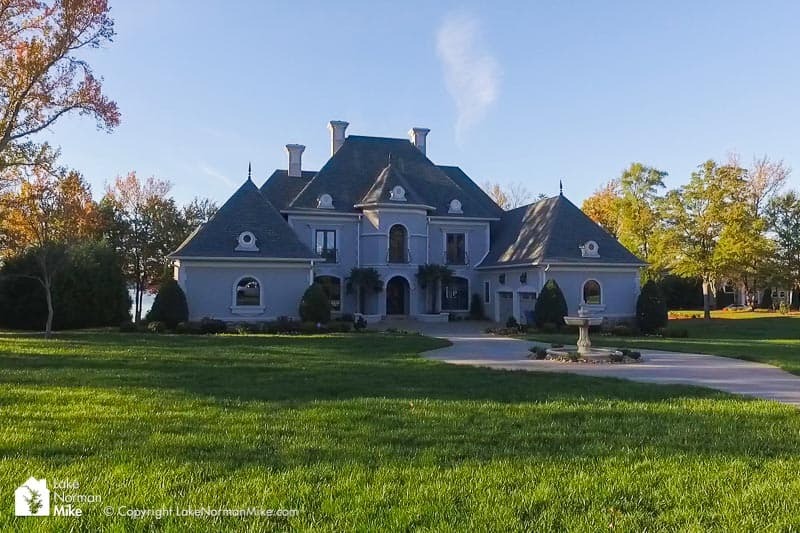 Prices can range from just over a million dollars to over 3 million dollars. There are exceptions, though. 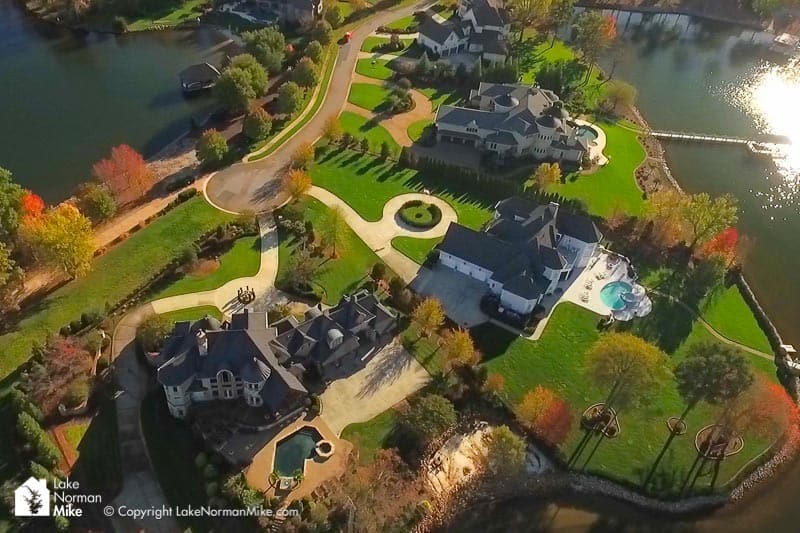 Making news in 2012, Nascar Driver Kyle Busch purchased a home in this community for a record breaking 7.5 million dollars. 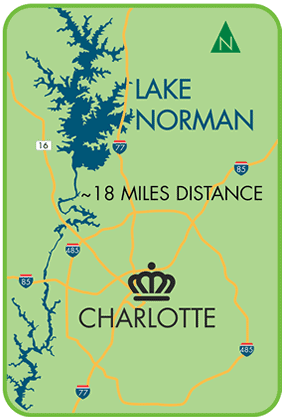 This select group of homeowners will enjoy an easy commute to Charlotte, only minutes from highway 16, for a 30-45 minute commute depending on where in Charlotte your destination lies.